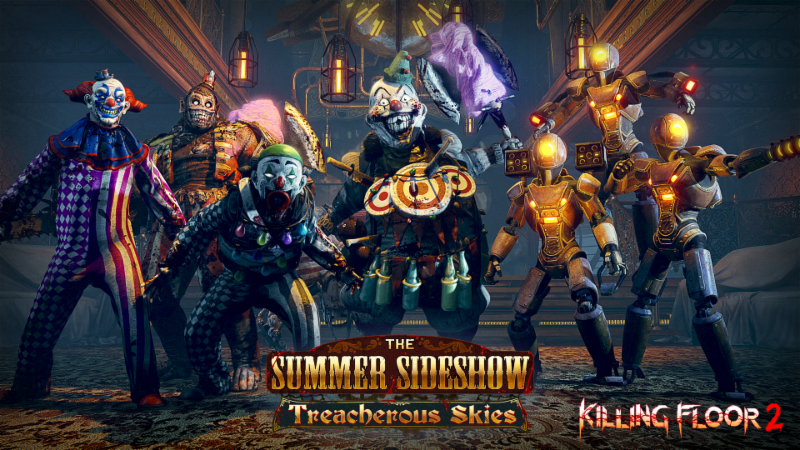 To celebrate the launch of The Summer Sideshow: Treacherous Skies Update, Tripwire Interactive is opening up Killing Floor 2 on console for a free weekend. Starting today and lasting until Monday, June 25th, Playstation Plus members can download for free via the Playstation Plus Game Trials Program, and Xbox Live members can also download it for free on Xbox One and Xbox One X. There will also be a host of sales across both platforms. 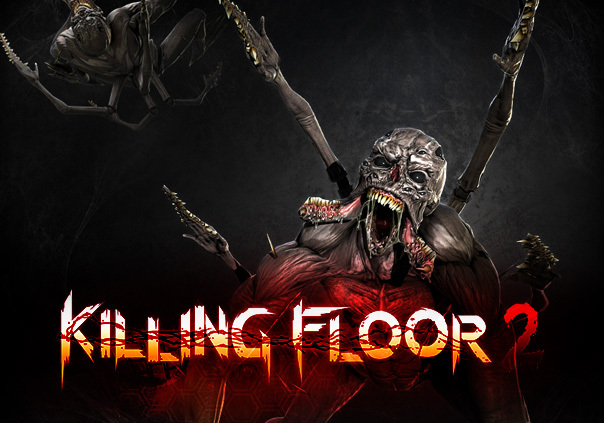 There’s never been a better time to see what all the fuss is about with this critically acclaimed, co-op shooter.